Only 2 townhouses left- this is the last chance to get into the new community! 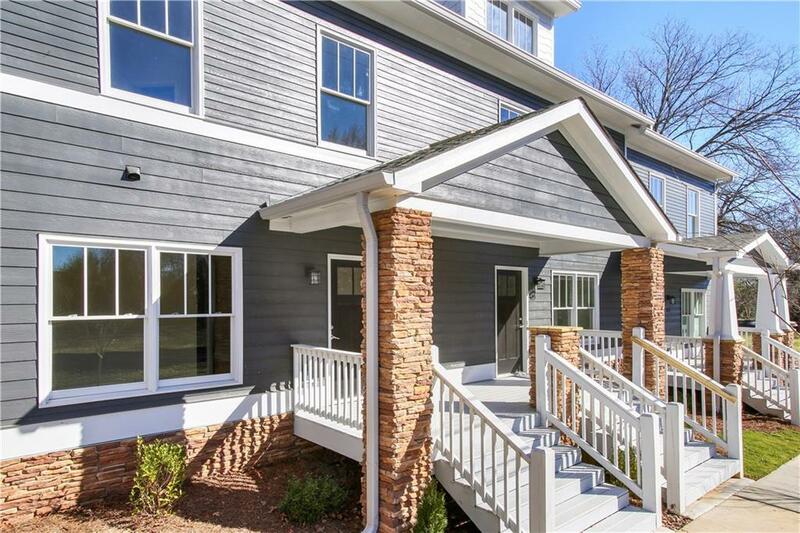 This brand new townhouse is move-in ready and has all the bells and whistles. 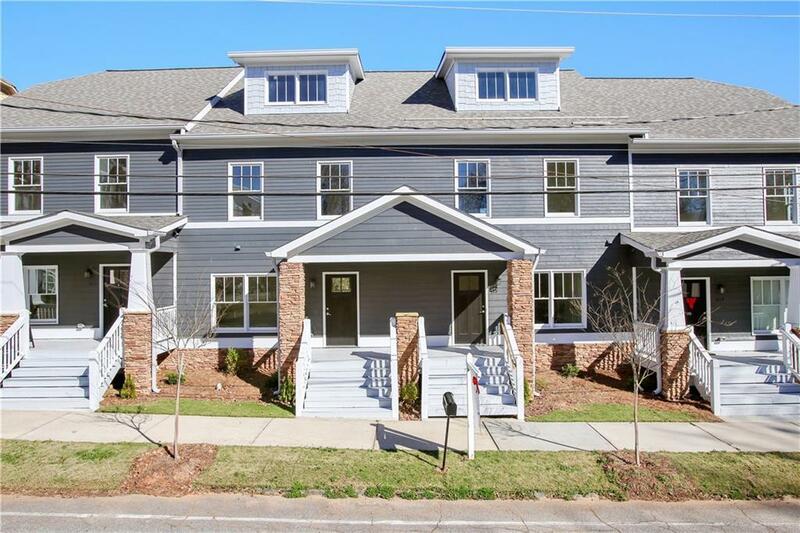 Walking distance to downtown shops and dining, mins. from Porsche & Delta HQ. Amazing live-work-play lifestyle or "crash-pad" for those who constantly travel. 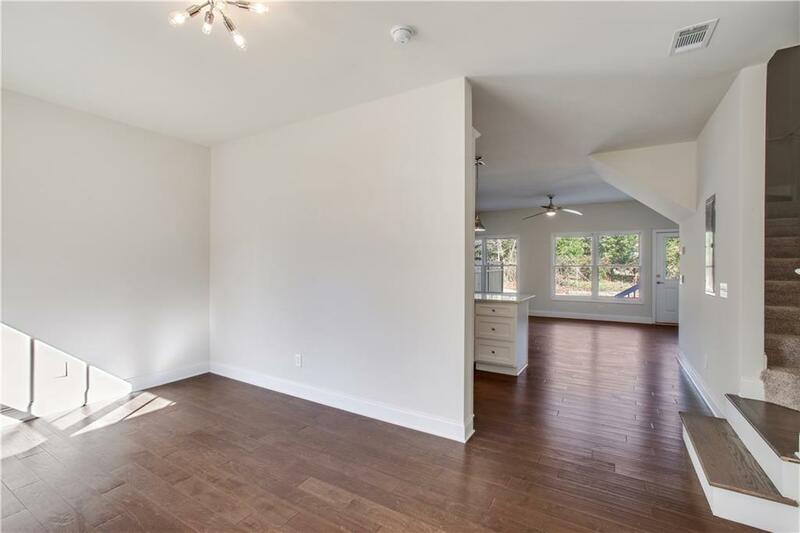 Spacious & open with a huge 3rd floor finished bonus rm, hardwood floors, granite counters, SS appliances, designer fixtures, & walk-in closets. 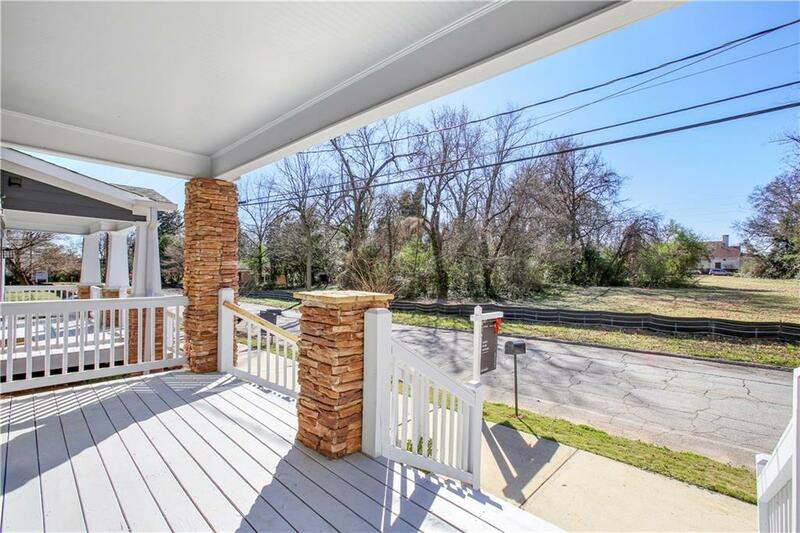 Relax on the front porch or curl up & read a book in the sunroom/foyer. No HOA Rental Restrictions!